No Afghanistan in Ukraine, No to Wars! 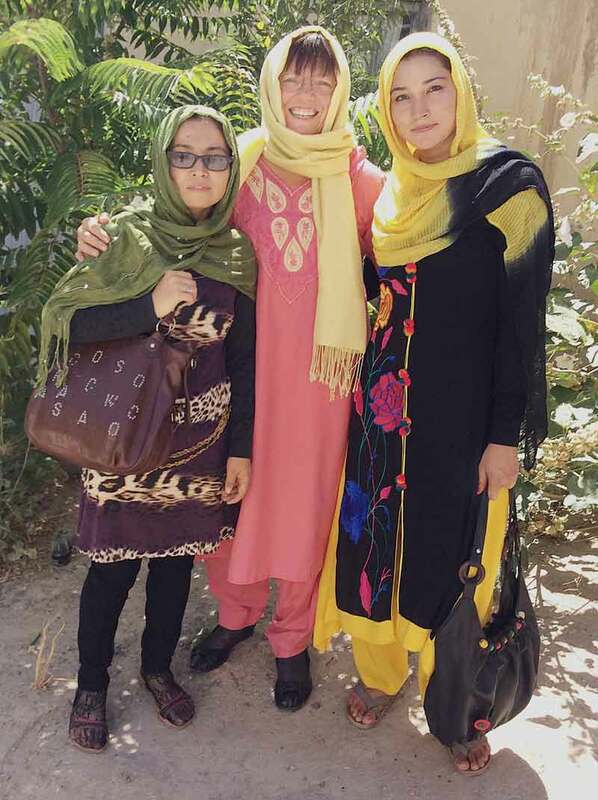 Salaam, Friends — I would like to introduce a new series of interviews I am doing with each of the Afghan Peace Volunteers, by sharing an article just published by Dr. Hakim, their founder and adviser. I believe the article, and the interview he includes, shows the substantial impact the US presence has had on the lives of families here. Despite the US investment of more than $100 Billion dollars in non-military aide since 2001, the corruption is so rampant that the ordinary citizens live in virtual poverty. I seek your replies to the compelling message that guides me from the Nuremberg Principles that if I see an atrocity and do nothing, I am complicit. I invite all of us to question what we can do together to reverse this situation….. Categories: Afghanistan, Projects, VFP Peace Journey: Sherri Maurin | Tags: Afghan Peace Volunteers, Afghanistan, Border Free Center, Borderfree, Dr Hakim, Internatonal Pfeffer Peace Prize, Kabul, Nuremberg Principles, Peace Journey, San Francisco, Sherri Maurin, Veterans For Peace, VFP, vfpsf.wordpress.com/, Youth Peace Volunteers | Permalink. I am dressed for “going out.” Norms for modesty require that women’s heads and necks be covered at all times, that tunics ideally go to the knees, and that a skirt or loose fitting pants be to the ankles. Socks are preferred, but sandals are acceptable. The women are teaching me to tie my scarves for maximum modesty, and ensure that my clothing is appropriate. Only two of my tunics are long enough, and I contrast these standards with the short shorts and skimpy tops so prevalent for young girls in the US during these hot summer months! However, I do know that this style is very comfortable for sitting cross-legged on the floor at the Center! 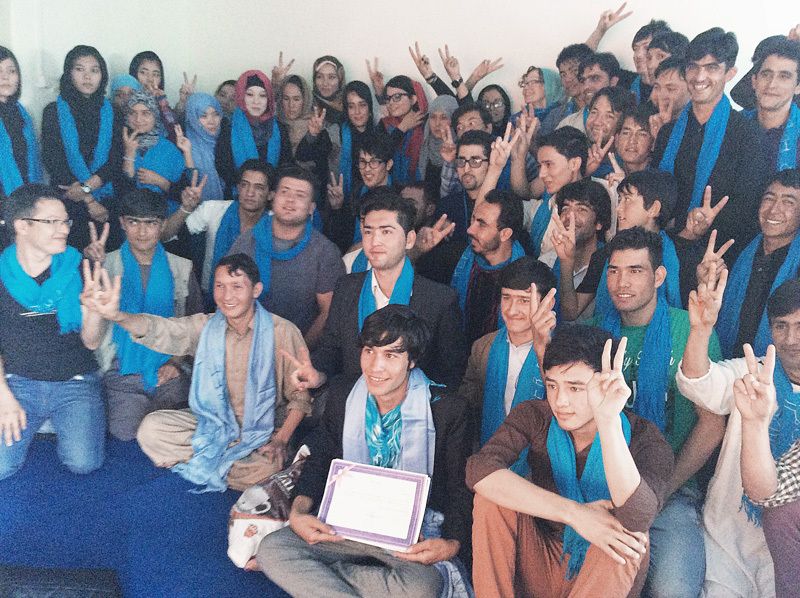 Categories: Afghanistan, VFP Peace Journey: Sherri Maurin | Tags: Afghan Peace Volunteers, Afghanistan, Border Free Center, Dari, Kabul, Peace Journey, San Francisco, Sherri Maurin, Veterans For Peace, VFP, vfpsf.wordpress.com/, Youth Peace Volunteers | Permalink. As I write a huge explosion startles us; it is hard to tell how close it is, and many of our community are out taking exams at the University or working at the Borderfree Center. We scramble to begin calling them, and go online to find out details. Twitter feeds tell us that a suicide bomber has targeted a foreign force convoy several districts away; four civilians were killed and seven injured (read Washington Post story). This is the reality of life in Afghanistan where an estimated 42 children are killed each week. Sometimes the explosions are “sticky bombs” stuck to the bottom of a car, and other times they are small Improvised Explosive Devices‘ (IED.) Fortunately, for today, we are all safe. Categories: Afghanistan, VFP Peace Journey: Sherri Maurin | Tags: Afghan Peace Volunteers, Afghanistan, Border Free Center, Borderfree, Global Days of Listening, IED, Improvised Explosive Devices, Kabul, Peace Journey, San Francisco, Sherri Maurin, Veterans For Peace, VFP, vfpsf.wordpress.com/, Youth Peace Volunteers | Permalink. are days of relative rest and the gathering of family and friends. We decided to go on a picnic, and twelve of us crammed into a van to head for a peaceful area about an hour outside Kabul’s downtown center. Those of you who have experienced traffic in Cairo can get a small sense of how challenging it is to cross Kabul. There are no lanes, no signals, and no rules; there are hundreds of potholes and honking horns. However, the Afghan Peace Volunteers (APV) are young and we cross town, bobbing and weaving and honking our way through traffic, clapping and singing with music blaring from our radio. Categories: Afghanistan, VFP Peace Journey: Sherri Maurin | Tags: Afghan Peace Volunteers, Afghanistan, http://vfpsf.wordpress.com/, Kabul, Muslin, San Francisco, Sherri Maurin, Veterans Community Media Center, Veterans For Peace, Veterans Media Center of San Francisco, VFP, vmcsf.org | Permalink. Peace To You From Afghanistan! I arrived at 10am on Thursday morning, to sweltering heat and heavy lines. 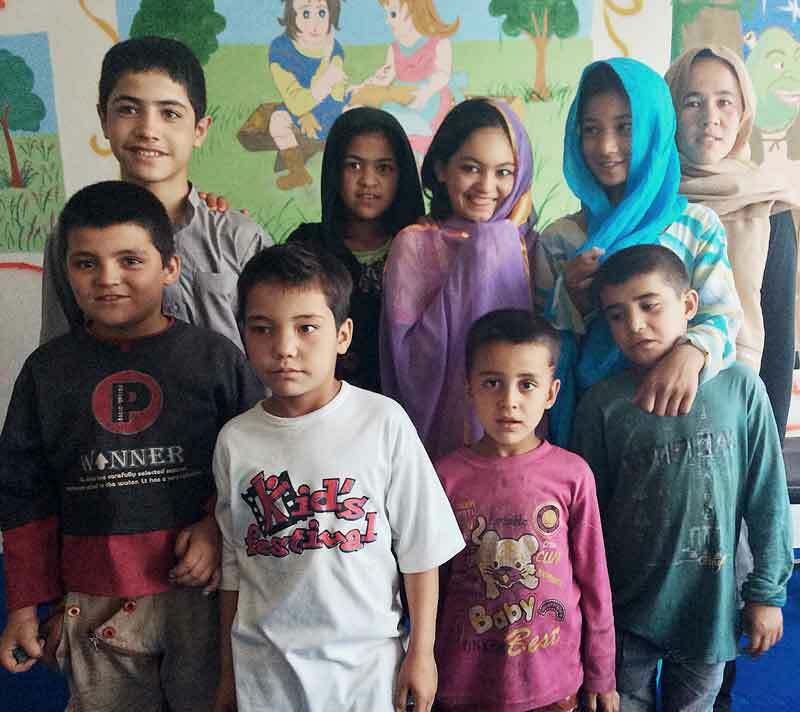 Smiling, yet shy children, peaking out from behind mother’s scarves, made the long wait at Customs easier, but once I was released into the scorching heat of Kabul, my all black clothing, including a head scarf, seemed like a bad choice! Categories: Afghanistan, VFP Peace Journey: Sherri Maurin | Tags: Afghan Peace Volunteers, Afghanistan, Border Free Center, http://vfpsf.wordpress.com/, Kabul, Peace Journey, Sherri Maurin, Veterans Community Media Center, Veterans For Peace, Veterans Media Center of San Francisco, VFP, vmcsf.org | Permalink. 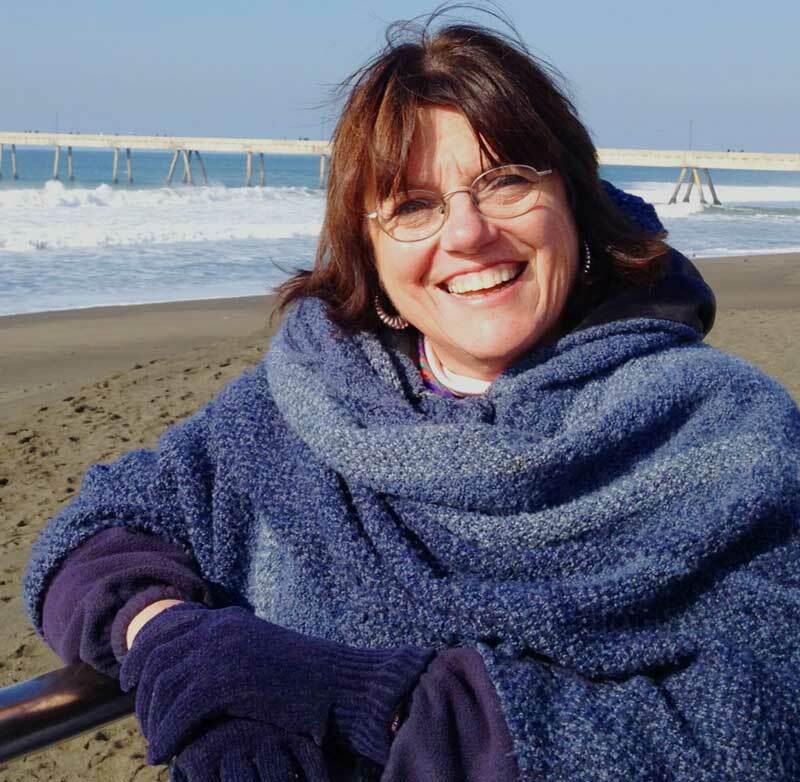 Categories: Afghanistan, Jeju Island, Projects, VFP Peace Journey: Sherri Maurin | Tags: Afghan Peace Volunteer, Afghanistan, non-military, Nonviolence, s Global Days of Listening, Sherri Maurin | Permalink.